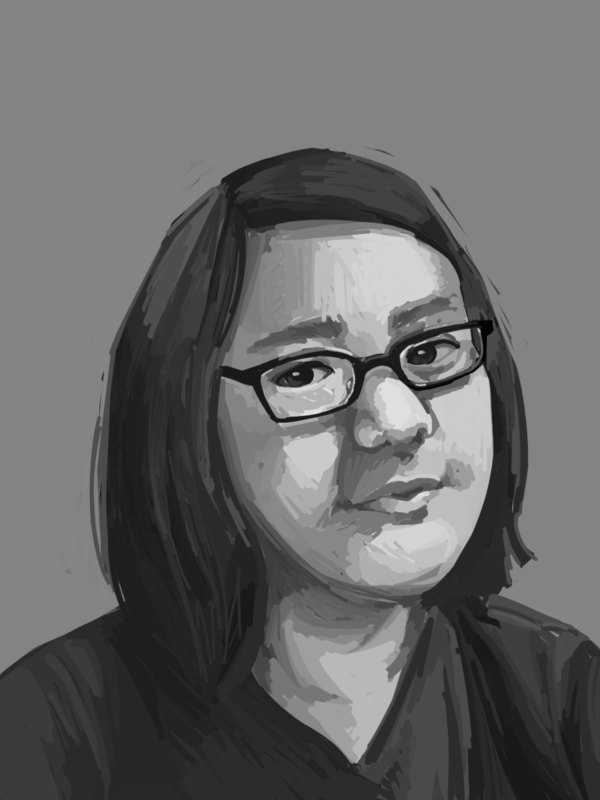 Lillyanne Tran: freelance artist, student, and Bay Area resident. She has been drawing since the second she's been able to hold a pencil, but has since upgraded to a digital tablet and art software. When not drawing (which is usually all the time), she enjoys listening to podcasts, reading horror novels, and getting overly excited over tiny animals. Is currently attending San Jose State University studying Animation and Illustration, but usually resides in East Bay with her family.